As I learned more about John and what he does for fathers, I knew I wanted to have him on the show. 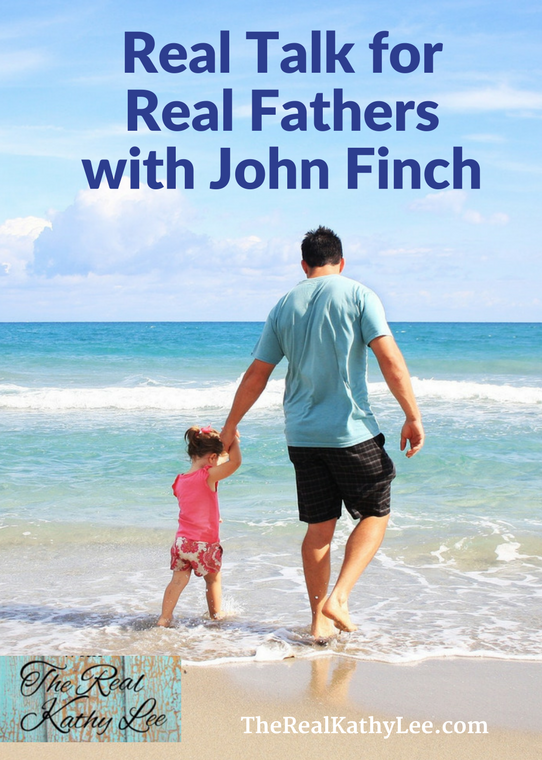 In this episode, I chat with John about what he has learned about Fatherhood on his journey. John shares about his own realization that Father Wounds have a large impact on Fatherhood and how he is overcoming the loss of losing his own father to suicide at age 11. John recently released a documentary called The Father Effect and he shares some of the lessons he learned while creating this documentary. You can find out more about The Father Effect on his website, www.thefathereffect.com. 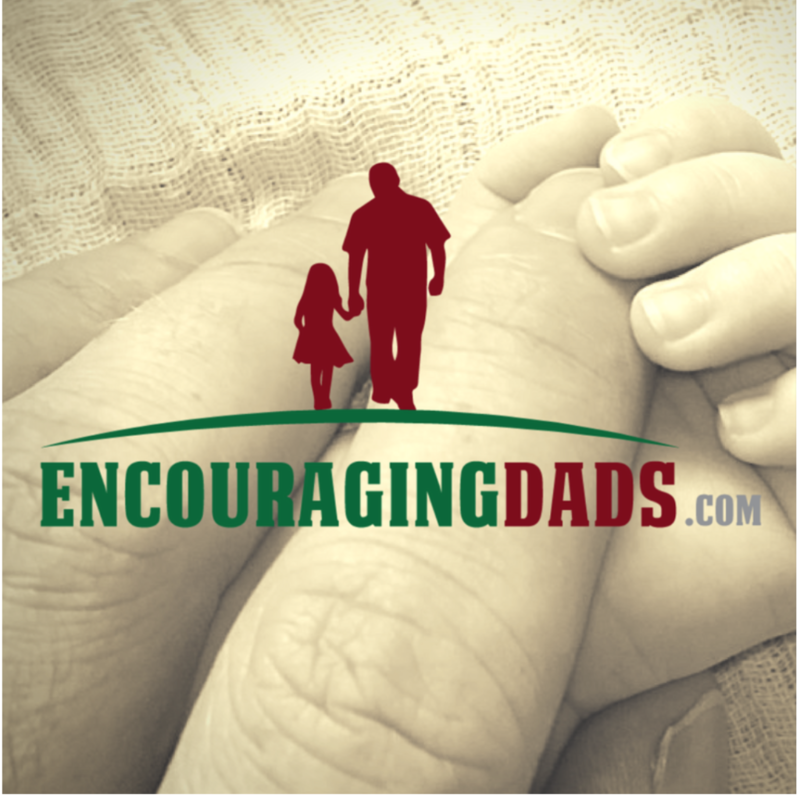 If you need encouragement about fatherhood, check out John’s Encouraging Dad’s Project. 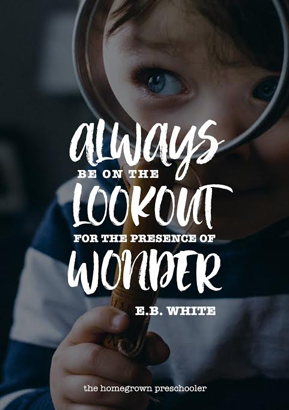 You can read lots of great stories on his site, www.encouragingdads.com.